Dilay´s single „Someday“ now on Spotify, I-Tunes, Amazon etc. Dilay´s first release „Someday“ now available at Bandcamp, itunes, Amazon, Spotify, Deezer and so on. With productions made by Croup and Geronimo. 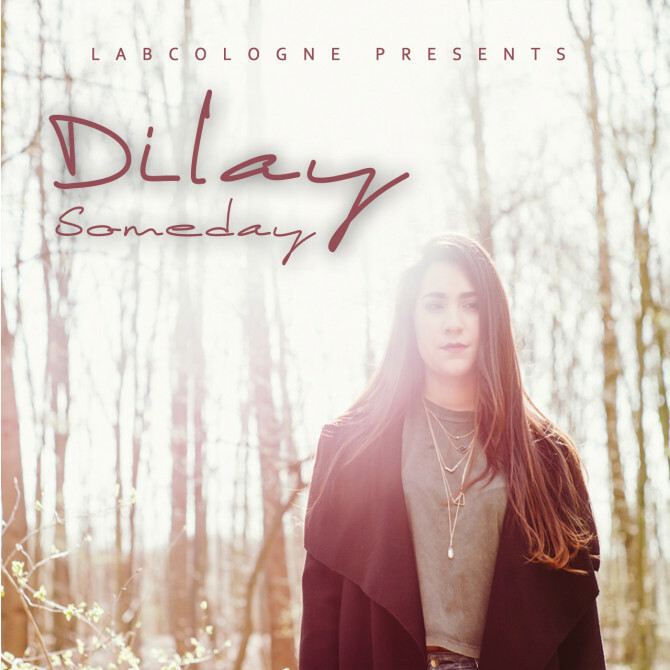 Comment	Dilay´s single „Someday“ now on Spotify, I-Tunes, Amazon etc. 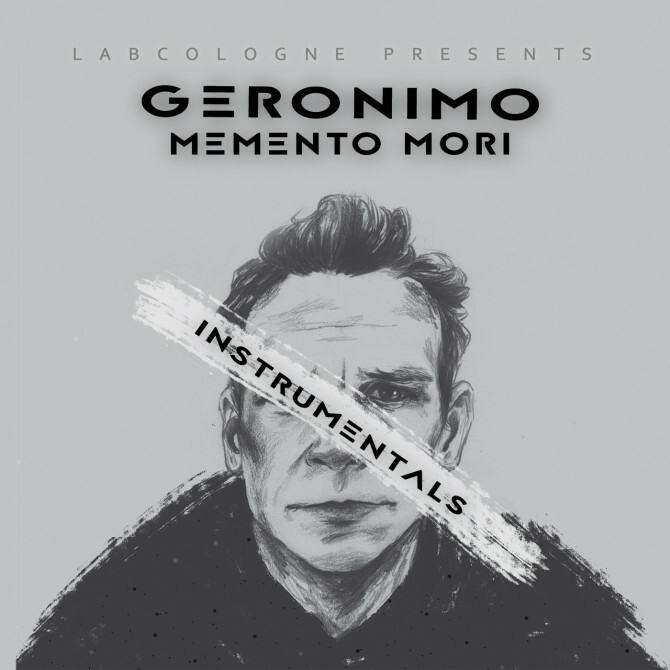 Die Instrumentalversion zum zweiten Album „Memento Mori“ von Geronimo mit Produktionen von A-Kai, Croup und Snapshot erhältst Du digital u.a. 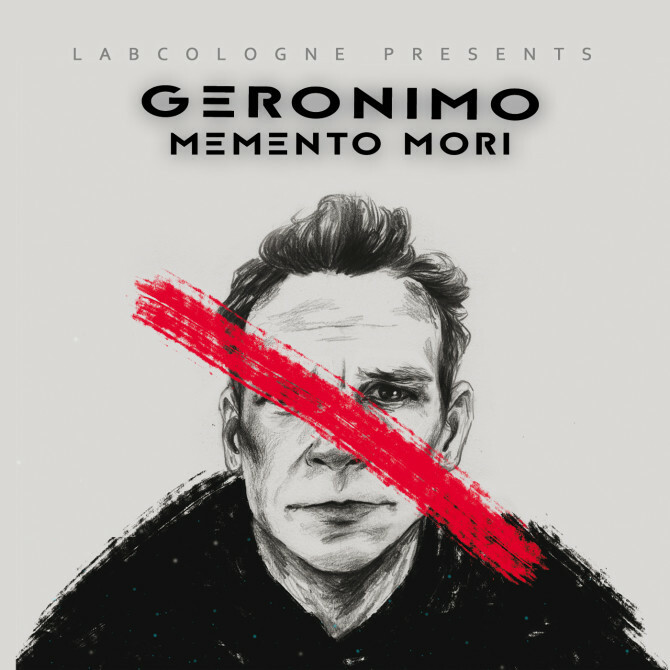 bei itunes, Amazon, Google Play und Spotify.